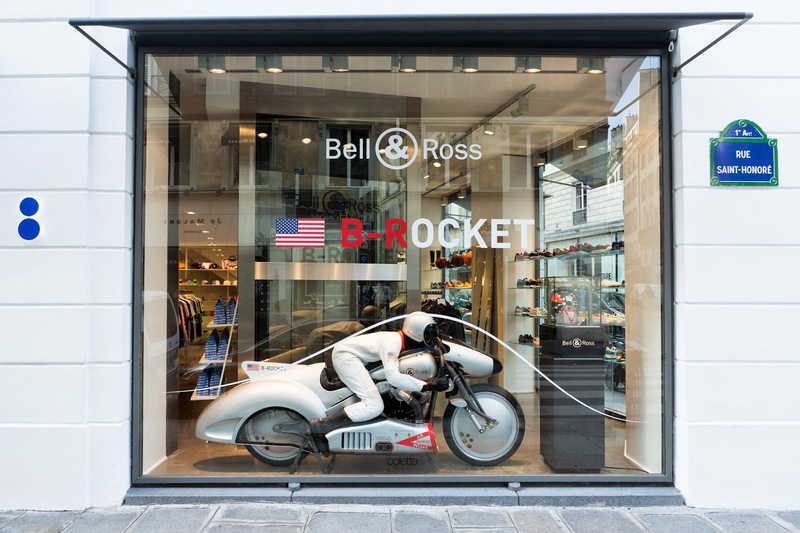 Bell & Ross is thrilled to announce the arrival of the B-Rocket at Colette. 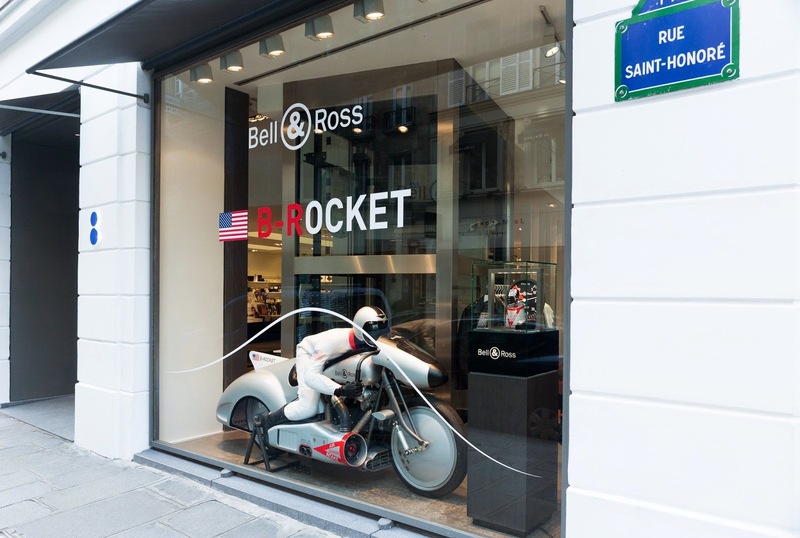 The Bell & Ross revolutionary airplane-motorcycle and its driver will be on display at the famous concept-store before going on a worldwide tour! 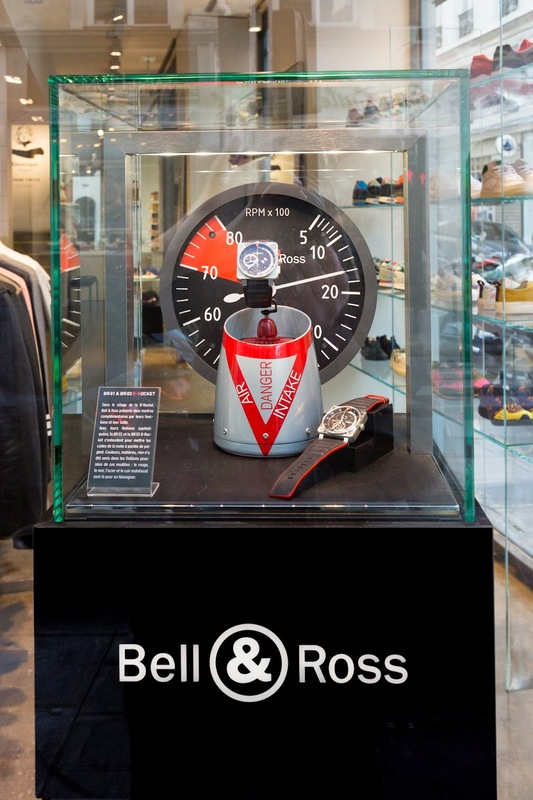 In the wake of the B-Rocket, Bell & Ross is launching two limited edition timepieces (500 pieces each), the BR 01 and the BR 03 B-Rockets. 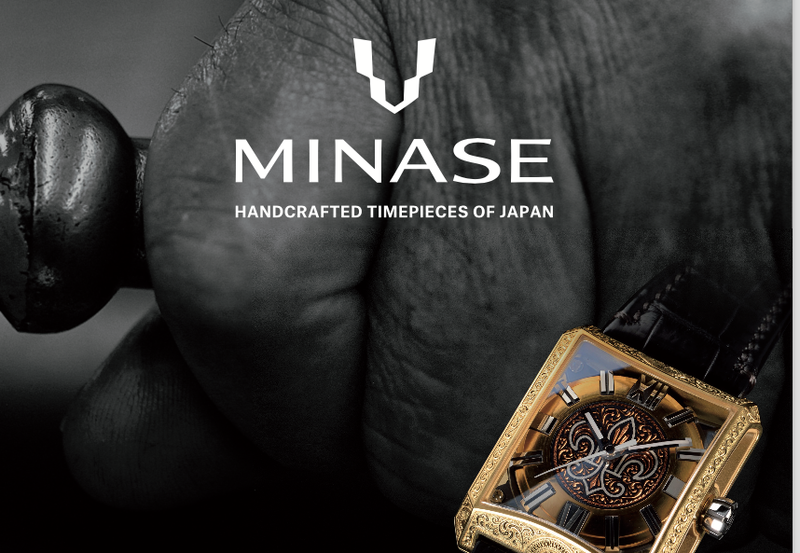 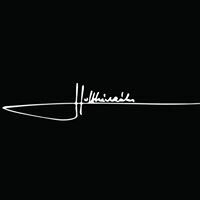 These timepieces were crafted to replicate the codes of this incredible concept-bike. This dynamic duo will be bucking the trend, from May 12th to the 17th.